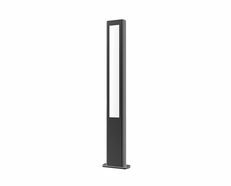 The outdoor environment is an important extension of your home, and creating a gorgeous lighting atmosphere to the exterior area is one of the biggest trends nowadays. 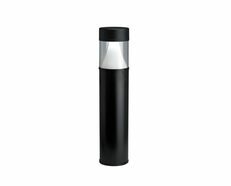 The right landscape lighting make a home come to life and create a multi-functional space, increasing the value of your home throught lighting. 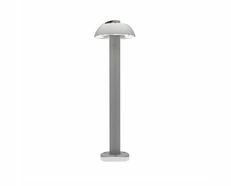 Bollard Lights can serve as an architectural element all its own in a residencial landscape and are the most common way to illuminate a walkway. 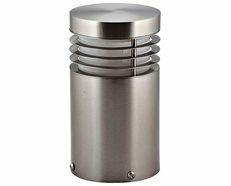 The Albion Bollard Light features a high quality and durable fixture, which will bring a sense of elegance to your outdoor environment. Bollard Lights are a good solution to create a durable and permanent outdoor illumination, ensuring that your pathways have a gorgeous architectural and modern look. 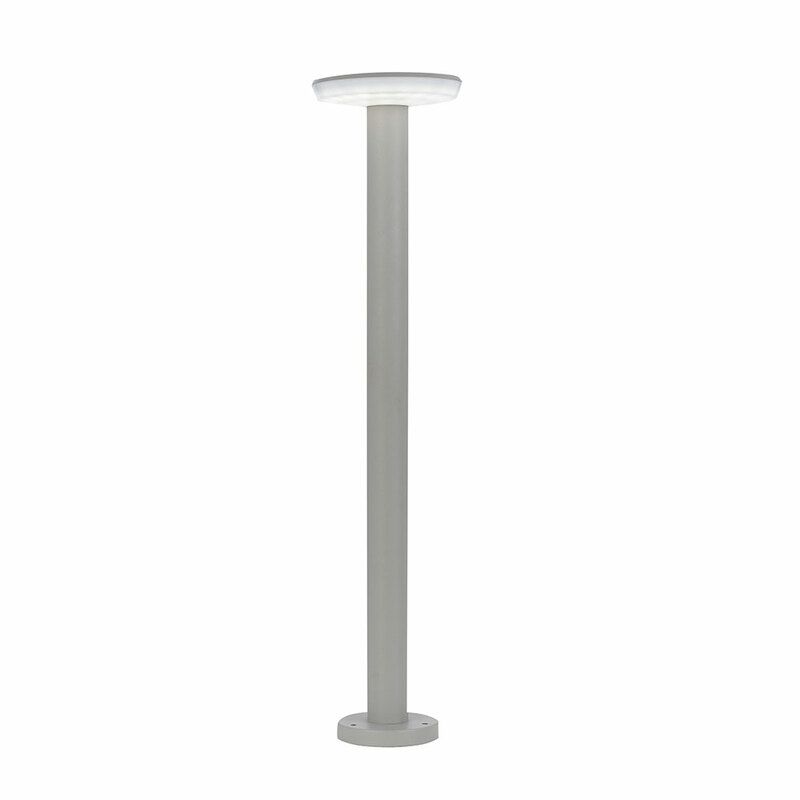 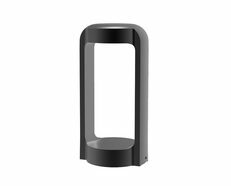 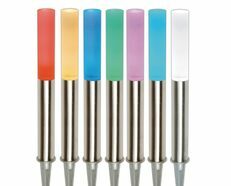 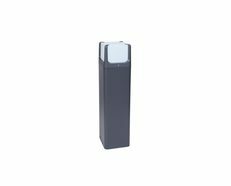 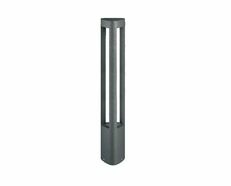 6W LED Silver or Black Garden Post and Bollard Light IP54 is a professional and sleek garden lighting solution which is designed to provide high illumination in commercial and residential garden areas.